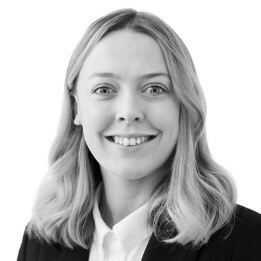 Johanna is a solicitor in the Private Client Team. She specialises in Wills, Trusts, Probate and Lasting Powers of Attorney. Johanna is based in our Stockton Office but also works in our Stokesley Office.